Orthodontics is the branch of dentistry that specializes in the study, preventive diagnosis and treatment of teeth alignment and bite as well as jaw development, looking for the balance between correct oral function and ideal facial aesthetics. 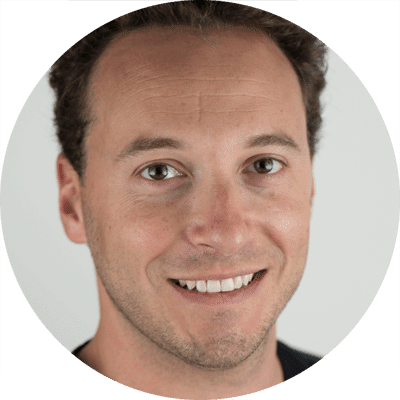 In our Geneva dental clinic, we rely on outstanding specialists to achieve the best smiles, using techniques that are either fixed or removable. 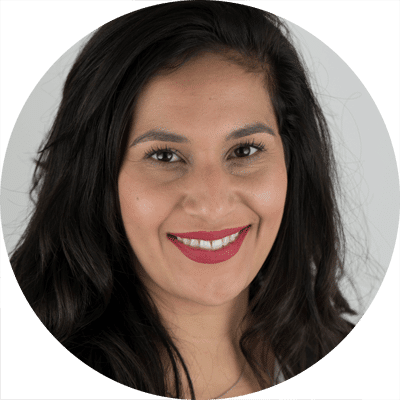 In the past, these appliances were only used for children but, more and more, adults are becoming aware of the remarkable aesthetic benefits the orthodontic treatment brings. Beautifully aligned teeth are achieved using dental appliances, as brackets or aligners. They are designed to correct the defective position of teeth through the use of pressure. Forget having to use uncomfortable braces for your orthodontic treatment. Invisible orthodontics is a method which corrects the alignment of your teeth using transparent, removable tooth guards called aligners. This type of treatment is suitable for the majority of cases. 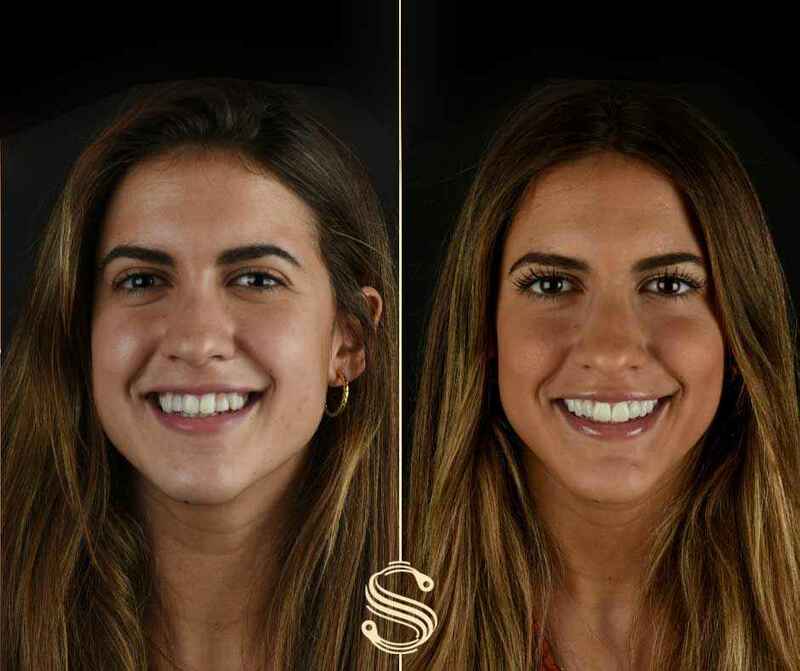 Smile Design Boutique dental clinic works with Invisalign®, the best company in the field, in collaboration with Digital Smile Design to carry out this treatment. We achieve fast and predictable results making your treatment as short as possible. The orthodontic treatment with braces is sometimes necessary in highly complicated treatment plans.  Nowadays the need for braces is reduced to very specific cases as most can be solved with aligners. Nevertheless, for those complex cases, our orthodontics team has a wide experience in all the different protocols involving braces placement. Low friction braces reduce treatment time due to their slide mechanism. 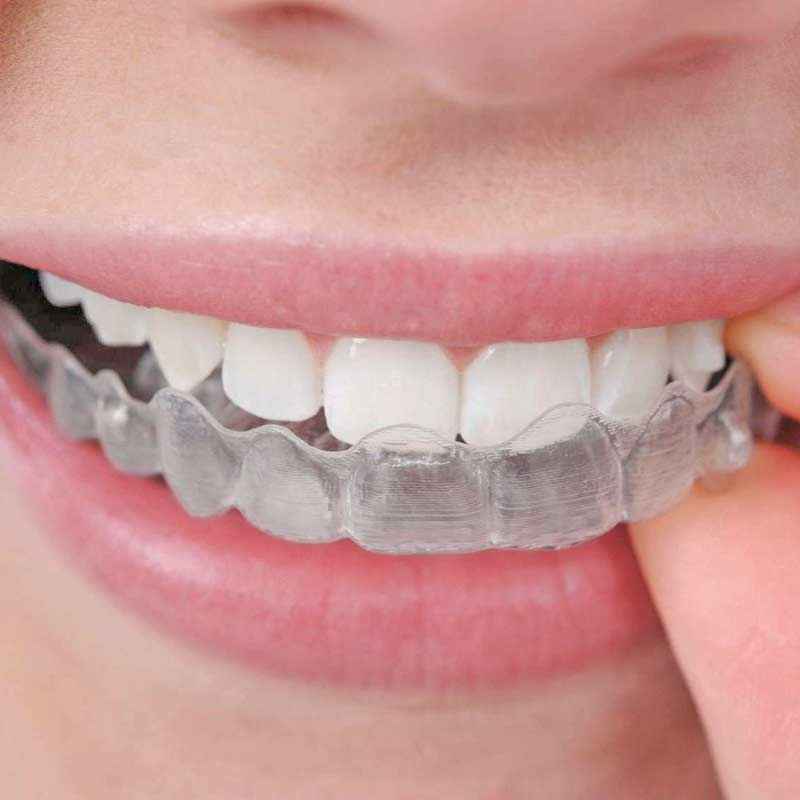 Transparent sapphire braces offer a highly aesthetic solution in the form of crystal-clear braces which will not stain or discolor during the treatment period. "A good doctor treats the disease. A great doctor treats the patient." Adrian teeth were damaged by advanced carries. This medical and aesthetic problem was a major handicap in his social relationships. 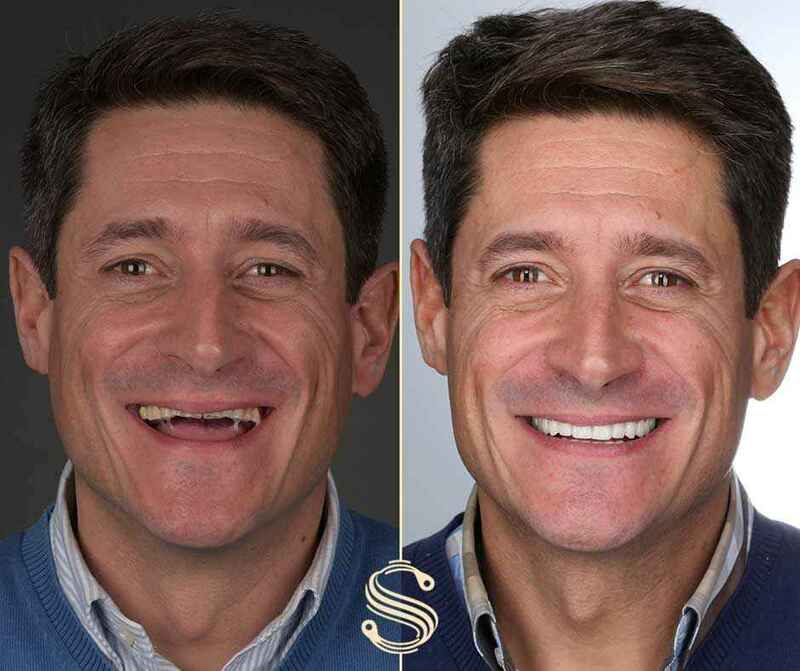 After extensive care and with the use of digital smile design, Adrian's smile has returned to its beautiful shape. This has given him more confidence and now he can enjoy even more every moment of his personal and professional life. Agnes had an accident when she was a child and her two incisors were pushed back. Decided to solve this problem, she contacted Smile Design Boutique. After thorough examinations, and using to the Digital Smile Design process, we created for Agnes a new smile. 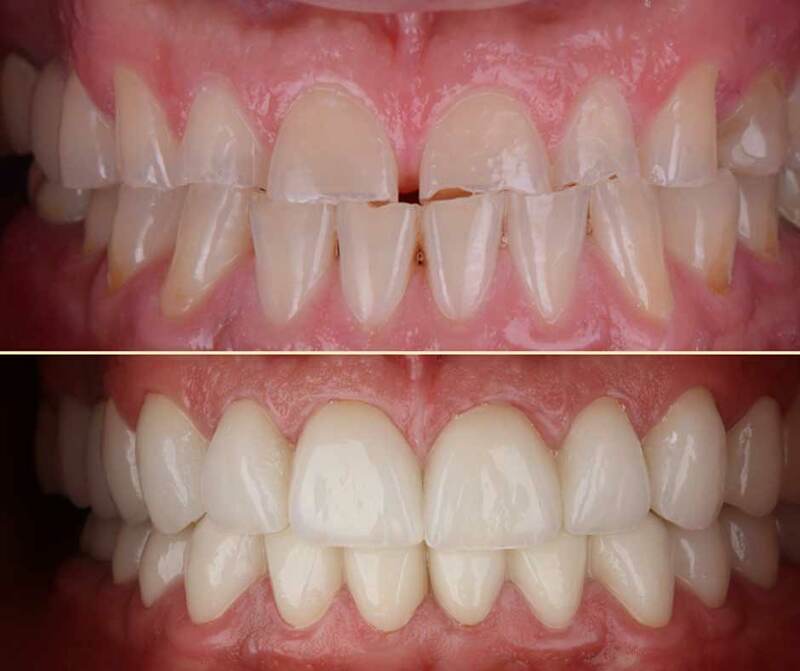 This was achieved by dental surgery and by the placement of implants, dental crowns and veneers. Mr. Pomazanov came to use unhappy with the appearance of his smile due to old unaesthetic restorations. 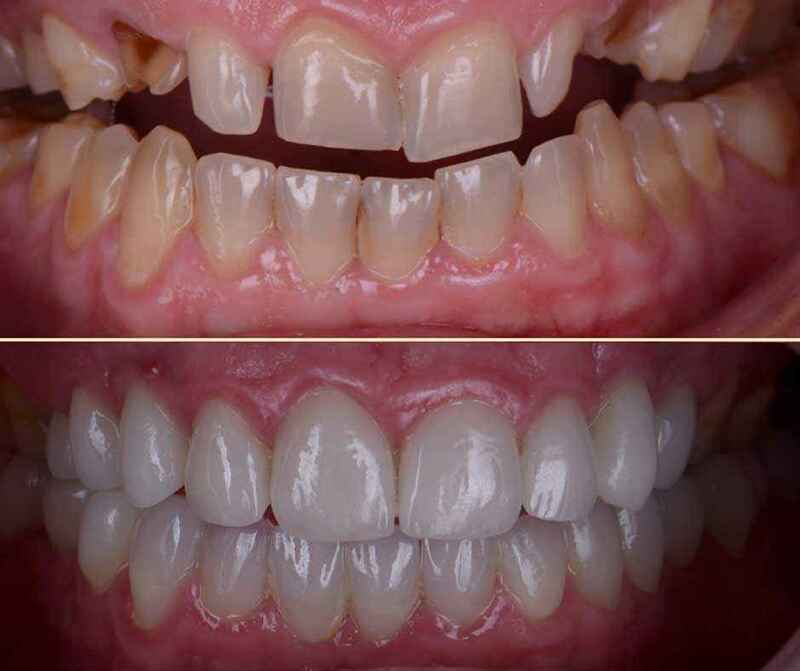 We planned the case using DSD protocols, implants and crowns over implants for the missing teeth, crowns and veneers. The bottom anterior sector was treated with composite injected technique to finalise his complete oral rehabilitation. Not happy with his smile Louis came to use looking for a solution. 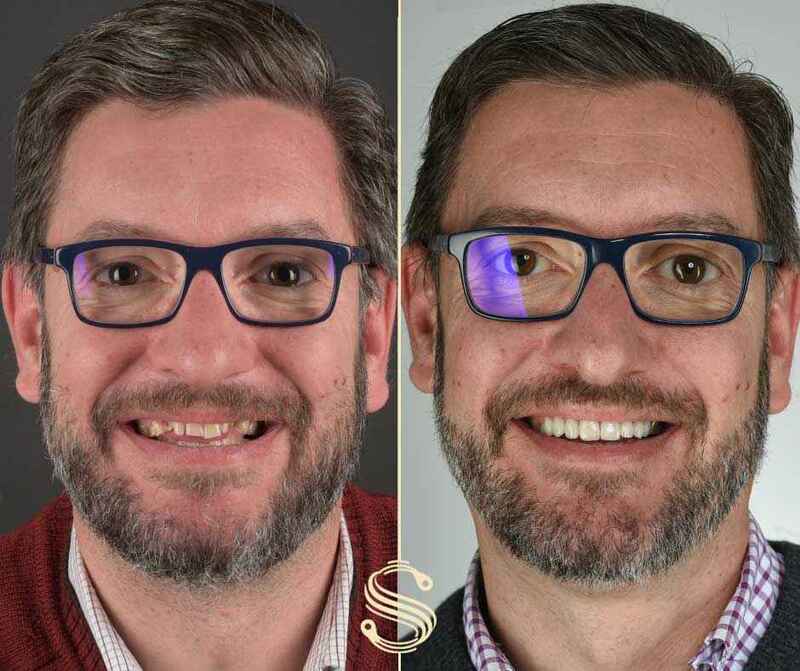 Planning his case with Digital Smile Design we treated with implants, aesthetic crowns and veneers. A full mouth rehabilitation that has given back to Louis not only his smile and correct function, but also his confidence when smiling to the world. Lydia works as a professional model and even though her smile was already beautiful , she felt it could be better. 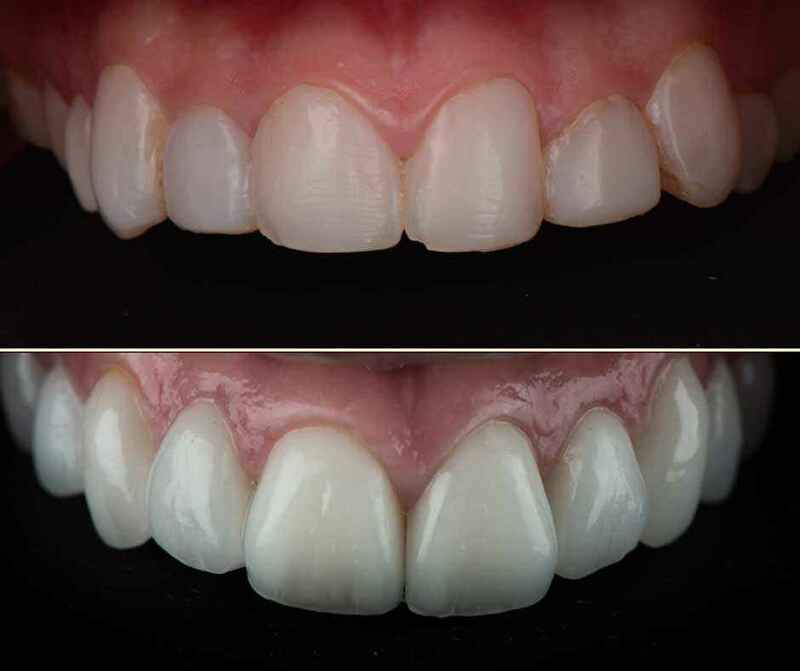 Small changes achieved through digital planification and micro-veneers for a beautiful and more harmonious result. 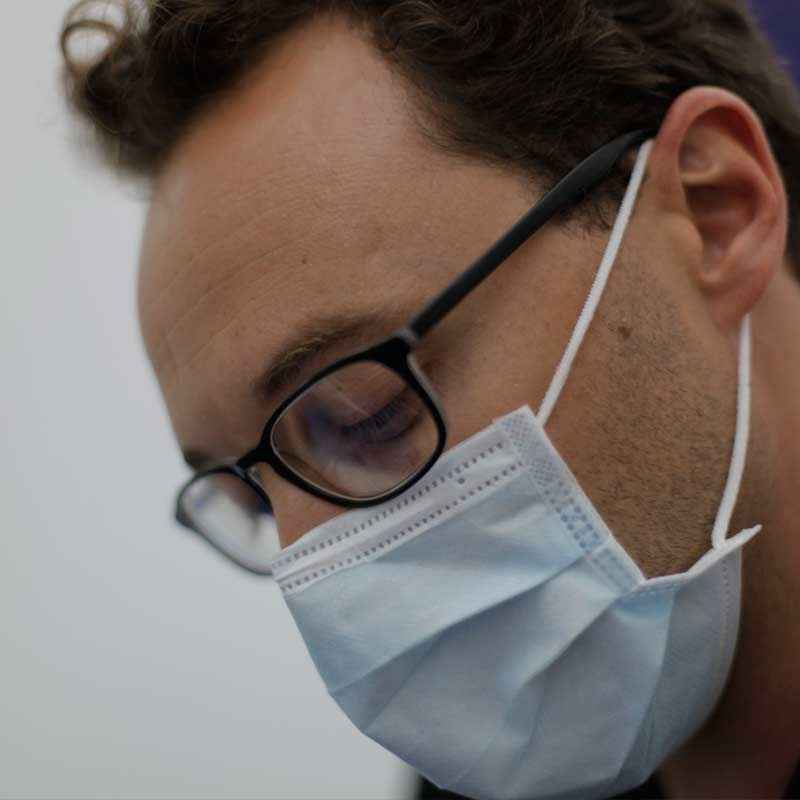 Minimal invasive dentistry is our goal where clinical excellence is never negotiable. A very complex case where a multidisciplinary approach was vital for it´s success.  Vertical dimension was restored with provisionals de-programing his bite. Implants and crowns for his missing teeth. The final aesthetic result was done with a combination of crowns and veneers to give him back a healthy, rejuvenated and stylish new smile. Our blogger friend Claudia was not comfortable smiling. 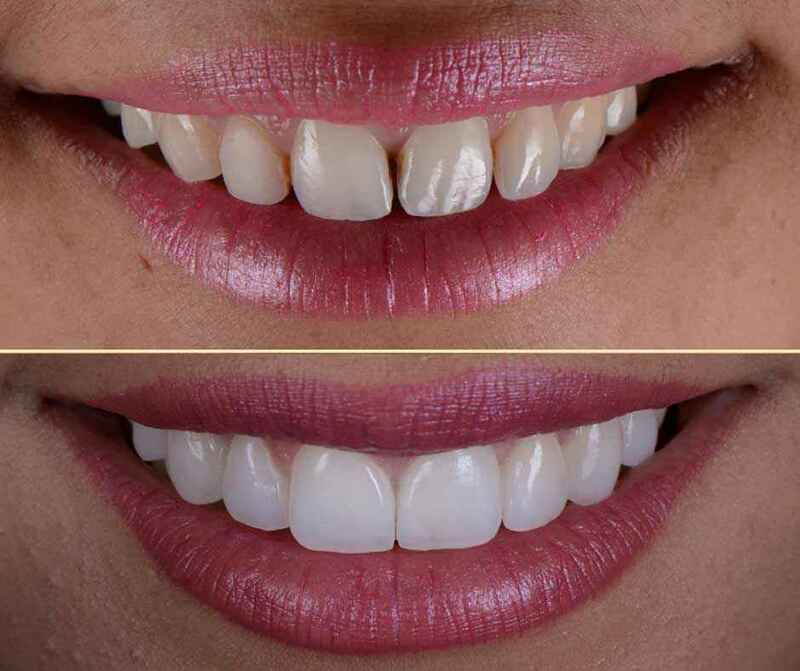 We used Digital Smile Design and Invisalign to correct her smile and finished the case with porcelain veneers on the top and a dental bleaching for the bottom. Giving our patients the ability to express their emotions with a big smile makes our job so much more rewarding. "Hello, I’m Laura and I am here to help you. You can make an appointment by answering these questions or by calling us on +41 22 700 20 20"
+41 22 700 20 20"